Algae are pigmented thallophytes. They prepare their own food materials with the help of chlorophyll and sunlight. So they are said to be autrotrophs. 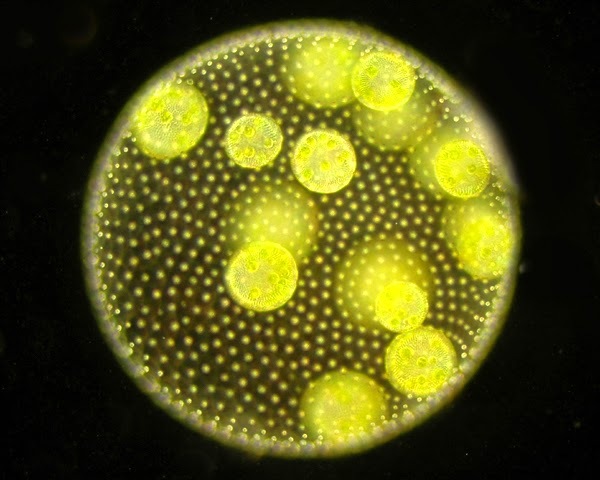 Besides chlorophyll there are other colored pigments in algae. 3. Which of the following is a parasitic algae? 4. Which one of the following statements concerning the algae is wrong? 6. Which of the following shows heterotrichous habit?